Wilmington, Delaware — Rain or shine, hurricane or drought, heartworms persist, according to the latest heartworm incidence survey conducted by the American Heartworm Society (AHS). In spite of weather conditions considered unfavorable to mosquito proliferation, 2010 data revealed that heartworm disease was diagnosed in every state in the U.S.—and almost every county and parish as well. 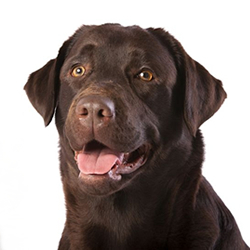 The AHS Heartworm Incidence Survey has been conducted every three years since 2001 for the purpose of tracking trends in heartworm incidence and informing the public about the need for year-round heartworm prevention. The latest survey focused on heartworm diagnoses in 2010, representing data from more than 5,000 veterinary clinics across the country on clinic testing and heartworm-positive dogs and cats. The likely influence of weather patterns on mosquito populations is discernible when comparing the 2010 AHS Heartworm Incidence map with a similar map from 2007. “The pattern of heartworm incidence overall was similar to that of previous years,” said AHS president Wallace Graham, DVM. “We believe that because the summer of 2009 was cooler in some areas of the country and drier in others, mosquitoes—and heartworm—were somewhat more concentrated in areas with nearby standing bodies of water.” Study supervisors noted that survey clinics reporting low numbers of heartworm-positive animals often sat side-by-side with clinics with high numbers. By contrast, Graham explained, the previous 2007 study reflected the homogenizing effects severe weather can have on mosquito populations. In 2007, the fallout from Hurricanes Katrina and Rita had far-reaching effects on mosquito vectors and heartworm transmission. For more information on heartworm disease and the AHS Heartworm Incidence Survey, visit www.heartwormsociety.org. The mission of the American Heartworm Society is to lead the veterinary profession and the public in the understanding of heartworm disease. Founded during the Heartworm Symposium of 1974. 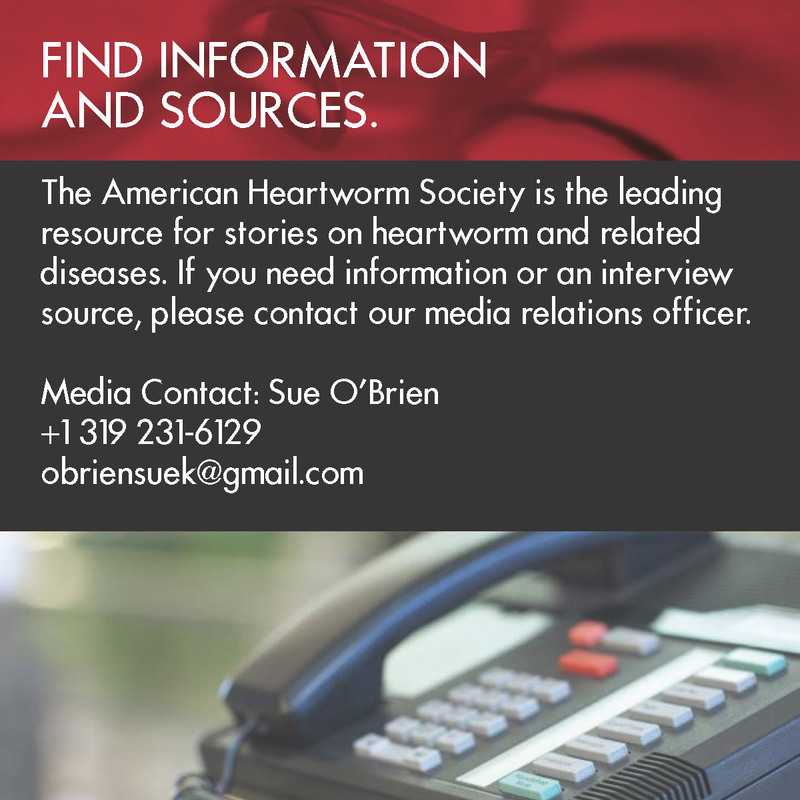 The American Heartworm Society aims to further scientific progress in the study of heartworm disease, inform the membership of new developments and encourage and help promote effective procedures for the diagnosis, treatment and prevention of heartworm disease.